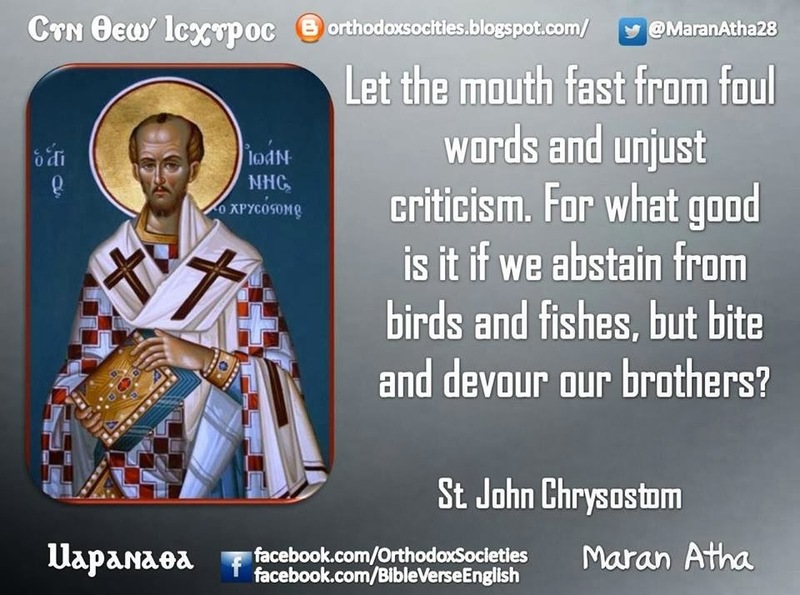 fishes, but bite and devour our brothers? If you see a poor man, lake pity on him. all the members of our bodies.